This is something I've been wanting to do for a long time, implementing Bluetooth connectivity for my Megasquirt ECU. No more cables for tuning and data logging, I can even use my Android smartphone/tablet for data logging and digital gauge/dashes. 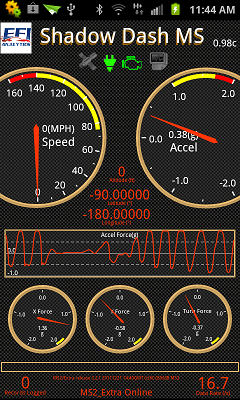 The Android App is called Shadow Dash MS, free of charge from the EFI Analytics. 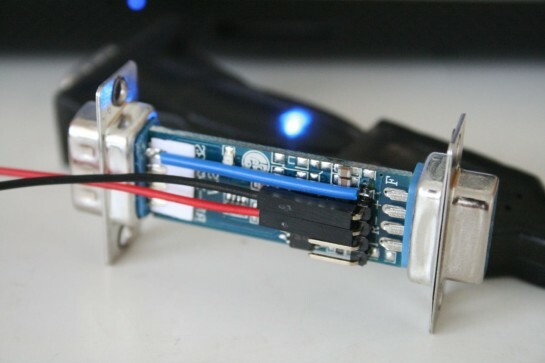 You can buy "off the self" devices that are plug and play, around $50-$100, but I've decided to take the DIY route which cost me $12! These can be found on eBay for about $12-$14 shipped to Australia. There is a bit of work to do like adjust settings as well as some soldering. 1. 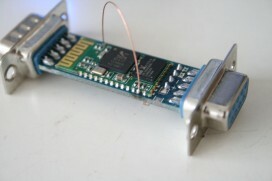 The module needs to be jumpered temporarily so settings can be applied. Used some copper wire and soldered it from 3.3V to PIO (11), these are pin 12 and pin 34 respectively on the main circuit board. 2. Use some paper to insulate pins 6, 7, 8 and 9 on the DB9 Male connector. And than solder a wire from pin 9 to V+ pad, this is next to the break-out pins. 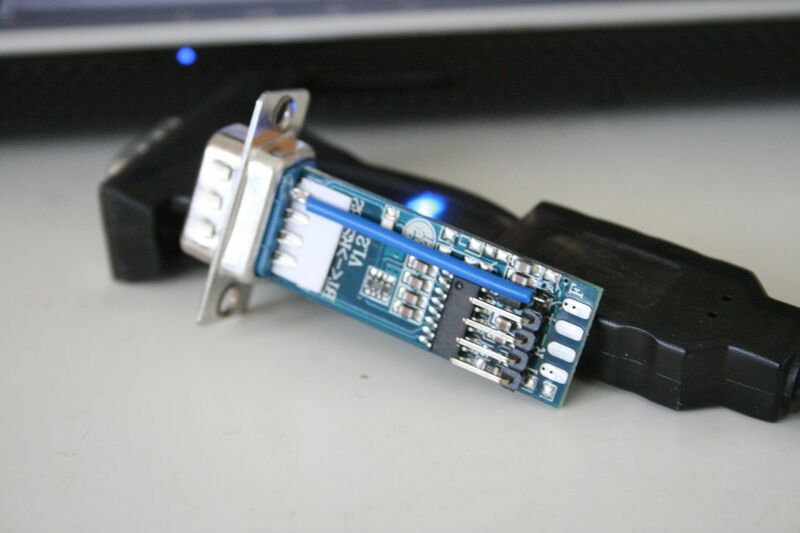 This wire takes +5V from pin 9 of the serial connector (Megasquirt side) and supplies it for the Bluetooth module. 3. An external +5V supply has to applied to the break-out pins. This temporarily powers the device so settings can be applied. NOTE!! I wired the power wires incorrectly here, switch the black and red wires!! 1. 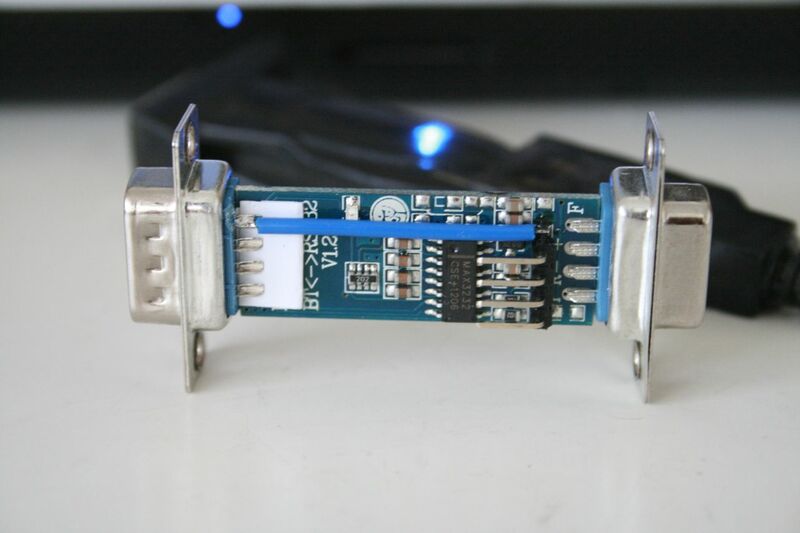 Connect the module to your serial port, or your USB-Serial adapter. 2. Open up Hyper Terminal and create a new connection. 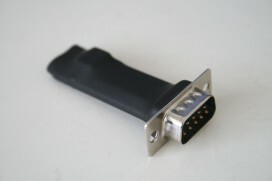 Select your serial connection's COM port., mine was COM4. The settings below should be applied. 3. To confirm that the connection is correct, quickly type in AT. It won't display what you've typed but it should display the response OK.
4. Open up Notepad and type the following AT+NAME(insert the name you want here), in my case I typed AT+NAMEomgpham.com . CUT all the text, go back to your Hyper Terminal window and click on "Paste to Host". You should than get a response saying OKsetname. 5. Next up we'll set the PIN Code. So back to Notepad and type in AT+PIN(insert your 4 digit pin here), eg. AT+PIN1234. CUT all the text, go back to your Hyper Terminal window and click on "Paste to Host". You should than get a response saying OKsetPIN. 6. Finally, we'll set the baud rate. By default it's 9600 but this needs to be set to 115200. So in Notepad you'll type AT+BAUD8, CUT all the text than go back to your Hyper Terminal window and click on "Paste to Host". You should than get a response saying OK115200. The reason we have to cut and paste commands from Notepad is because Hyper Terminal needs commands to be typed completely in under a second. Stupid? Yes, but ah well. 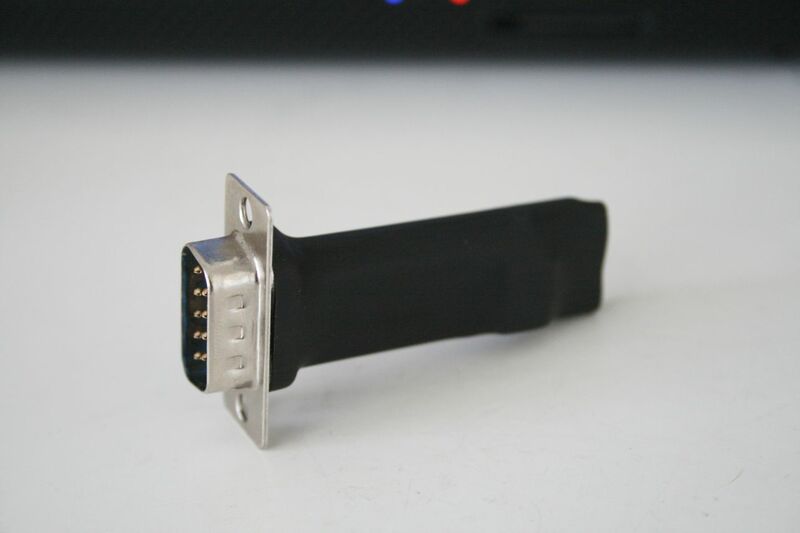 So everything software wise is now done, this next part is optional and it involves removing the female DB9 connector which is used for applying settings. It's the connector that plugs into your computer's serial port. 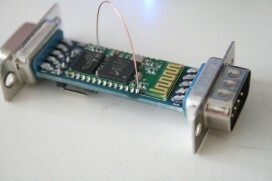 Connector removed and heat shrink applied to protect the circuit board. I am awaiting delivery of my bluetooth dongle from EFI. I want a 7″ tab mounted in the car for gauge display. is the baudrate set to 115200 for ms2 applications or even for ms1? I have a MS2 and it’s set to 115200, I think MS1 have to be set lower. I have done all these steps on mine for ms2 i had a hard time to get it to work, when i got it to work with msdroid and all gauge read what was on the megasquirt i turned it off and tried to turn it on again and got nothing. What can this be? I’m not sure to be honest, I don’t know much about these devices. Only know how to get them to work but for troubleshooting, I’m quite lost! 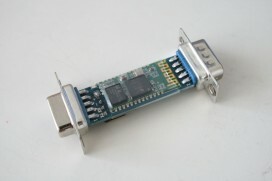 Any idea where I can find the bluetooth module? 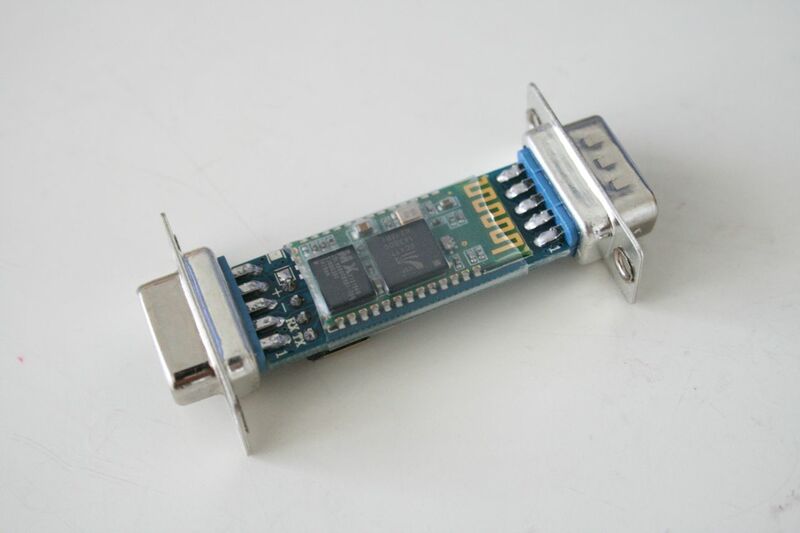 All I can find on eBay is just the bluetooth board, not one with the serial connectors on it. Maybe I’m not using the correct search terms? Same here with the v1.3 and no V+ pad. 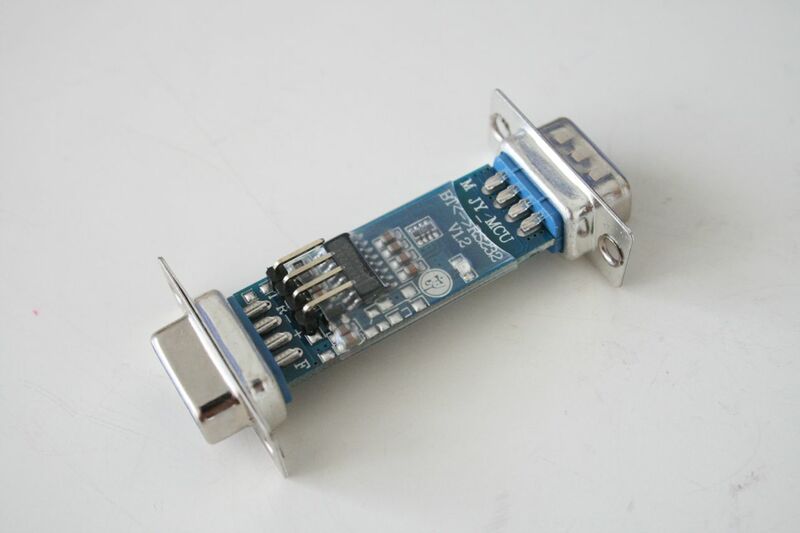 Can we just solder from pin 9 to the + breakout pin? Hi All, I just got this working with the v.1.3. I didn’t have to jumper anything. I just provided 5v and set it up as per the instructions then soldered from pin 9 to the +Ve. Any picture by any chance Cam? Where do you mean by the +Ve? Japan Trip » « New Daily!